SheBeat is a singer songwriter with perfect portions of hum-along, toe-tapping acoustic folk pop. 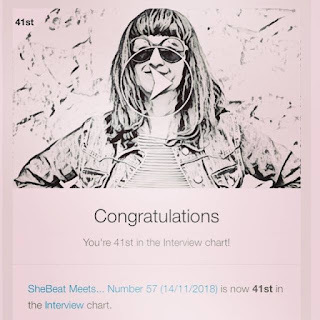 Very exciting times this week on SheBeat Meets..., my new music singer-songwriter podcast for Brum Radio, with my weekly episode going from the 41st position in the Mixcloud #Interview chart to 26th place overnight and going strong! 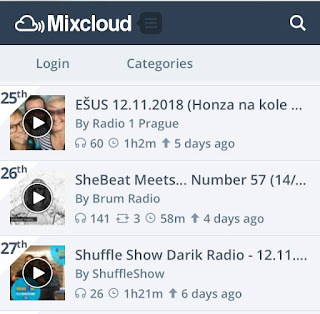 The power of sharing on social media is a big part of this success, thanks millions to my guests Number 57! SheBeat 2014. Awesome Inc. theme. Powered by Blogger.